I’ve been MIA since May. After a routine check up I was told an unspecified something had been picked up on one of my lungs which had to be removed. 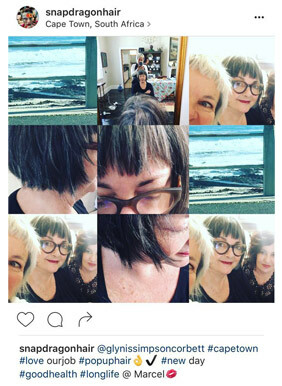 “F….k no” was my immediate response “I’ve just discovered the most amazing hairdresser and I have two trips planned”. The lovely Prof de Groot, thankfully not an alarmist, said I could go to London. But I could most definitely NOT on my return from London have the operation and two weeks later travel to Paris for my buying appointment with Isabel Marant! so we decided that I do both trips and then have the surgery. A May wedding in a field of buttercups in the English countryside was well worth the trip. A few weeks later I met my trusty assistant Sharyn in Paris for a fabulous Isabel Marant appointment. Metallics and Velvet styled by day teamed up with leather biker jackets and ankle boots or sandals with sox were spotted on the Rue St Honore in front of Colette’s. Then back to London for my mad friend Jac’s mutton dressed as lamb party, an extravaganza in a garden with actual sheep wearing bras. After taking over the Kingsbury Hospital as the new minister of health I decided to return to my day job – by far my favourite piece in the shop is our Champ Cashmere Wrap Cardi fabulous for jetting off to your next destination. SIBEL SAREL, GOLDEN GOOSE and ISABEL MARANT on the way. Stay tuned! Johannesburg, driven by Kim and Barbie with Isabel Marant well represented.